Three and a half years after beginning a clinical trial which demonstrated the first successful and sustained use of genetically engineered T cells to fight leukemia, a research team from the Perelman School of Medicine at the University of Pennsylvania and the Children's Hospital of Philadelphia announced on December 7, 2013 the latest results of studies involving both adults and children with advanced blood cancers that have failed to respond to standard therapies. The findings from the first 59 patients who received this investigational, personalized cellular therapy, known as CTL019, will be presented during the American Society of Hematology's Annual Meeting and Exposition in New Orleans. Two of the first three chronic lymphocytic leukemia (CLL) patients who participated in the study, which started in the summer of 2010, remain in remission, with tests revealing reprogrammed cells still circulating in their bodies, on guard to combat tumor cells that may reappear in the future. Additional highlights of the new research results include an 89 percent complete response rate among adult and pediatric patients with acute lymphoblastic leukemia (ALL). 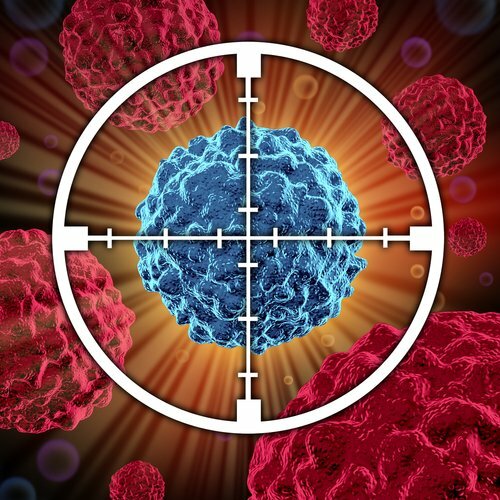 "In a very short time, we've learned so much about how CTL019 works and how powerful it can be," said the research team's leader, Carl H. June, M.D., Richard W. Vague Professor in Immunotherapy in the department of Pathology and Laboratory Medicine and director of Translational Research in Penn's Abramson Cancer Center.